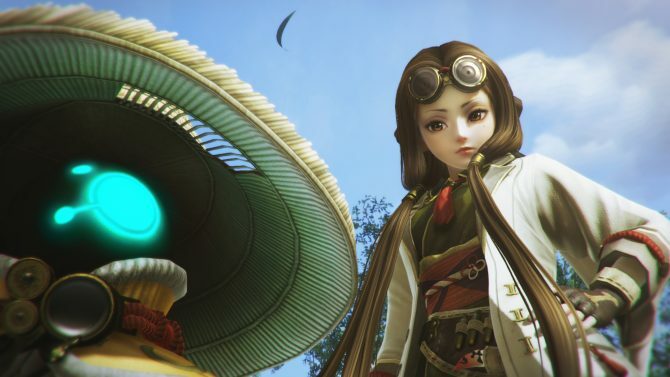 DualShocker reviews Toukiden 2 and discovers new life in the monster hunting RPG genre. There’s something to be said about these hunting action RPGs where you get a mission to take down an enormous foe and, against all odds, you accomplish the it. It is quite enjoyable. 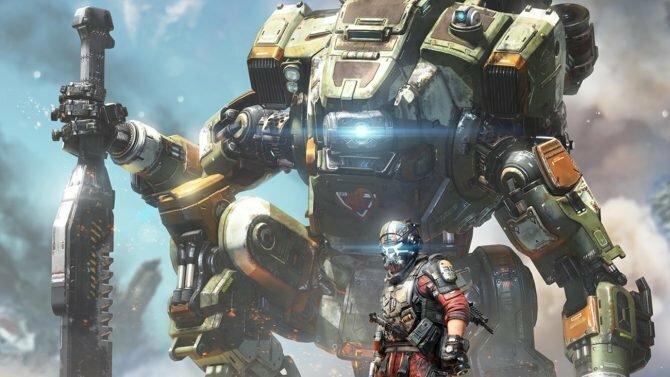 However, most games in this genre keep their systems rather simple by revolving mostly around upgrading equipment and going out to take down stronger monsters. 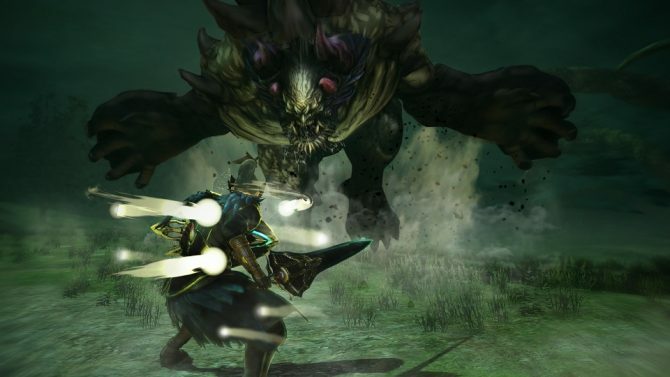 Toukiden is a series that has proven to step away from what is expected of the genre and builds upon it to reach a potential that goes beyond all other monster hunting systems. 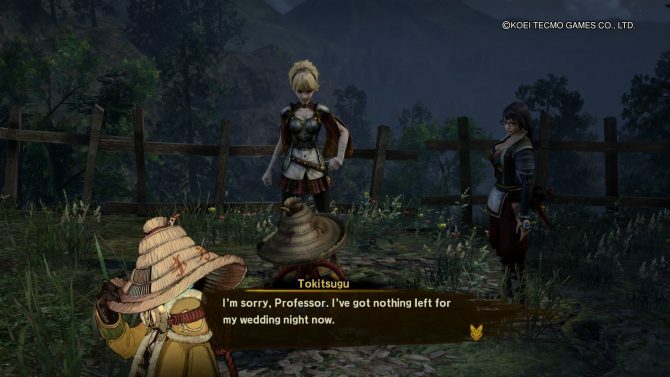 Now with the newest entry in the series, Toukiden 2 seems to pick up where Toukiden: Kiwami left off at while at the same time addressing any shortcomings from its previous entries. 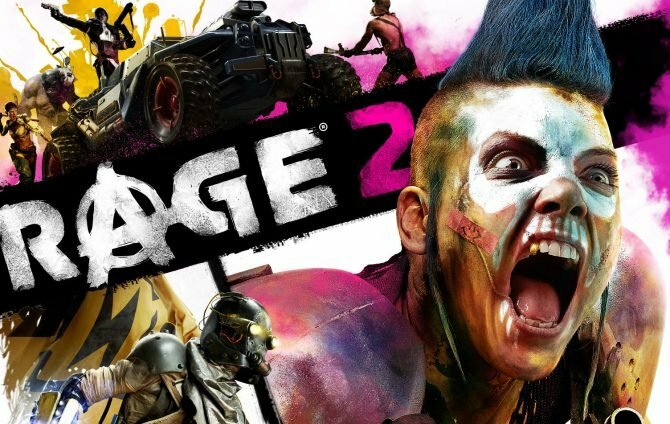 The game adds several new systems that attempt to breath new life if the hunting action drama, whether these systems pay off is to be discussed in this review. 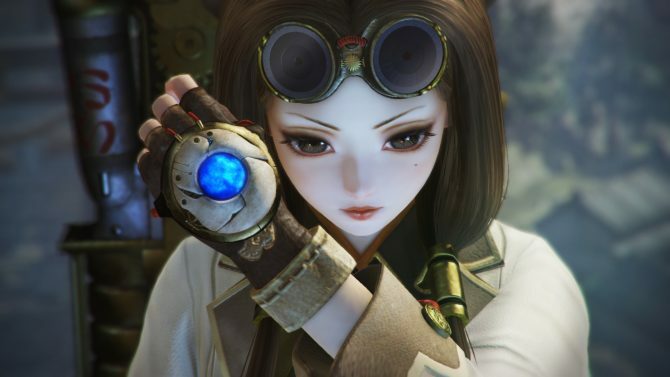 Toukiden 2 begins with a rather detailed character creator featuring a large variety of different, hair styles, eyes, faces, voices, and more. Surprisingly, it seems Omega Force and Koei Tecmo left in the chest slider along with all the different character creation options for players to make the character of their liking. This creator system honestly took me almost an hour to get through as a wanted to make the perfect character. The menus are easily accessible and I never had an issue with making the alterations that I had in mind, all the tools were there for me. Heading into the game we are thrown into a war between the Slayers and the Oni. 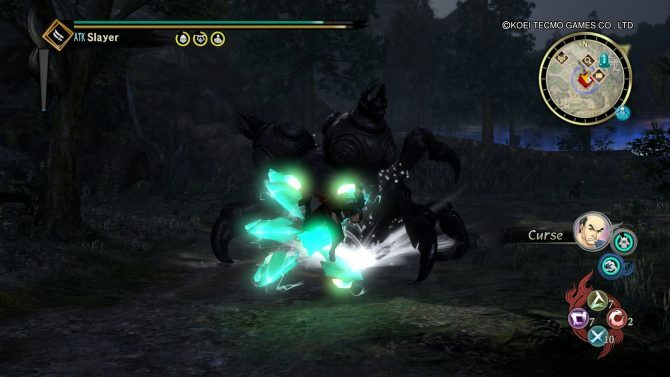 The player controls their created Slayer during the opening scene that is used as a quick tutorial to get accustomed to the basic actions. 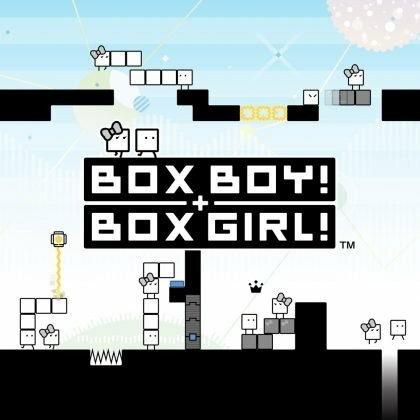 After an encounter with a large Oni, the player enters a strange portal that sends them ten years into the future. After waking up in an amnesiac state, we meet the Professor and Tokitsugu who are pretty much the odd ones out in the new hub village, Mahoroba Village. The Professor decides to show you the ropes and help you out if you test out new equipment for her. During dialog players will have to make choices on how to respond to inquiries made by the other characters. Depending on your choices, your relationship affiliation between characters can grow. This affiliation growth is also affected during battle and when certain needs of the characters are met then their relationship you grows. I think it’s time to talk about the star of the show in Toukiden 2, the new “Demon Hand” feature that will completely change returning players’ battle tactics, once they get the hang of it. The Demon Hand is an item given to the entire party by the Professor in order to test it out in battle. 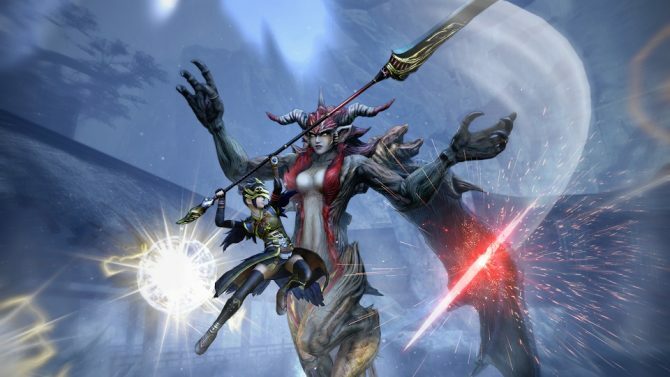 By aiming at Oni players can grab ahold of them and slingshot themselves toward the enemy, there is also an option to throw or cause massive damage using the hand. With that said, this system is best used when fighting against larger Oni. These enormous beasts can have several weak spots that can be attacked until they are weak enough to be grabbed onto by the Demon Hand and destroyed. Additionally, you could cut the limb completely off and use the “Purification” technique to gain materials. Similarly, every enemy defeated can be purified for items which might seem like a hassle at first, but other party member can also perform the action that will still grant you the loot. The Demon Hand has other abilities as well, when traveling across the map players can use the new feature to grab onto trees and cliff edges to get around easier. 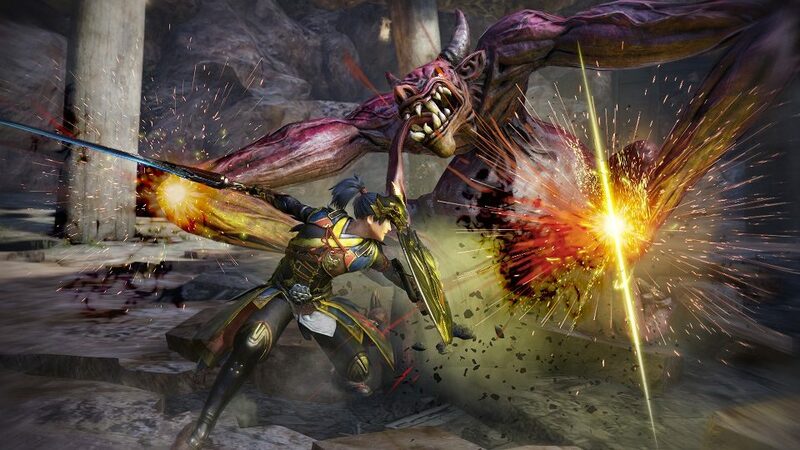 The Demon Hand will become the most used fighting system throughout Toukiden 2. However, I found that aiming can be a little difficult at first because it seems I was always fighting against the auto-aim of the Demon Hand, but after awhile of using the new feature it begins to feel nature and quick. 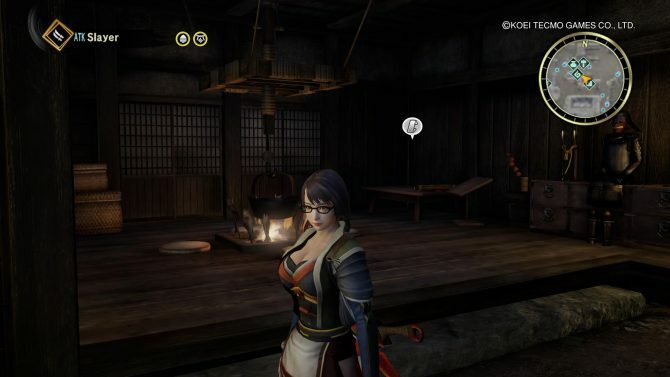 Another addition to the Toukiden series is the open world. 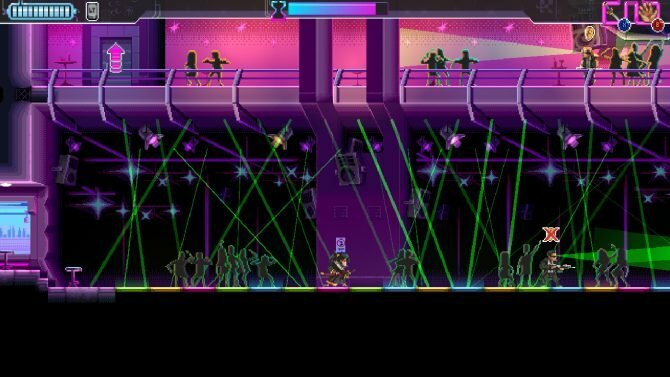 The world is fairly large and might seem intimidating at first, but Omega Force added a nice new run feature that gets the player around faster than ever. Around the map it’s possible to find quests from civilians that need help. These quests can range from items deliveries to Oni hunting. Additional missions can be found in the village which are chosen from a menu and will transport the player to the mission location once it’s started. The map gets even bigger when venturing in the Otherworld. The air in this area is corrupted by miasma and is displayed by a circular gauge around the mini-map. As the player spends more time in the area the gauge will increase. The only way to decrease the miasma corruption is to destroy certain enemies in the area. Something that could cause some confusion is the mini-map which shows story quests, shops, and any other mission location. 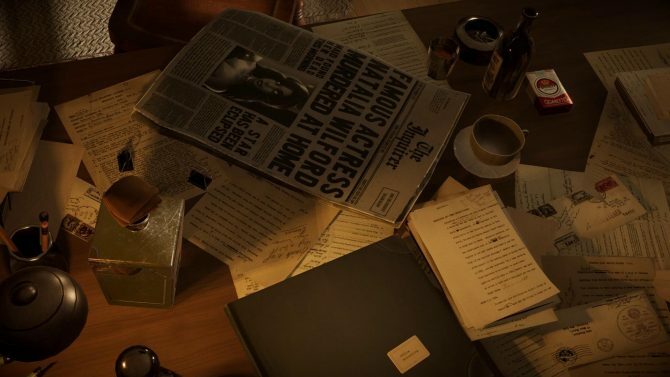 However, it’s pretty small and often it’s hard to read, especially when quests and locations begin to pile up in one location. Another thing is sometimes the destination isn’t located where the marker is and requires some running around to find exactly where to go. In order to get stronger, players can upgrade equipment by using materials drop by the Oni. Additionally, the Professor can also create items that prove to be very useful throughout the game. 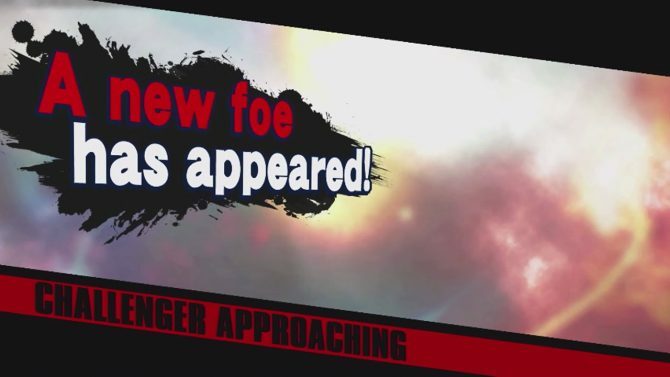 Additionally, players can equip Mitama to their character that can boost the player’s attack, defense, and evade skills. Using the Mitama in battle is essential to get through some of the harder battles, but I didn’t like how I couldn’t open the Mitama menu unless I was standing still. Now let’s talk about the PlayStation Vita version: Other than the graphical downgrade, Omega Force used the handheld’s features to the best of their abilities. Instead of aiming the Demon Hand with the R2 button, players can just tap the Vita touch screen where they want to grab and away they go. Furthermore, running can also be accessed on the touch screen which took the place of the R3 button. However, with the smaller screen size, party members will often tell you something during battle and the text box takes up a good portion of the bottom screen.